Concrete Restoration Repair Cracks by Innovative Concrete Design Inc. 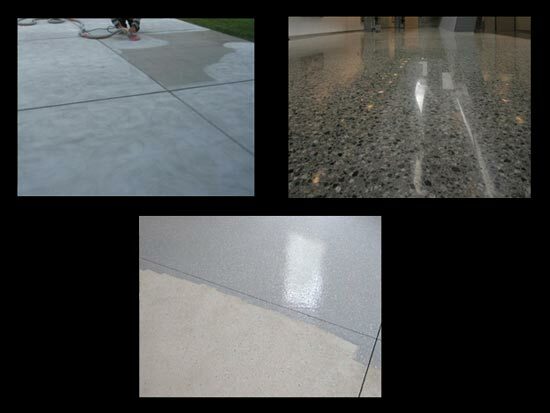 Concrete restoration is a service that we offer to utilize your existing concrete and bringing it back to life by repairing cracks, applying new surface coatings, grinding and polishing, or color enhancement. It is not always necessary to tear out your existing concrete, ask us how we can save you time and money using our concrete restoration processes.